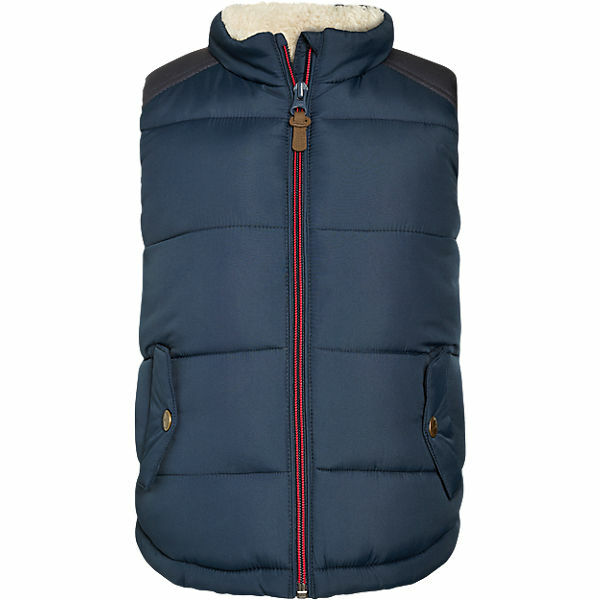 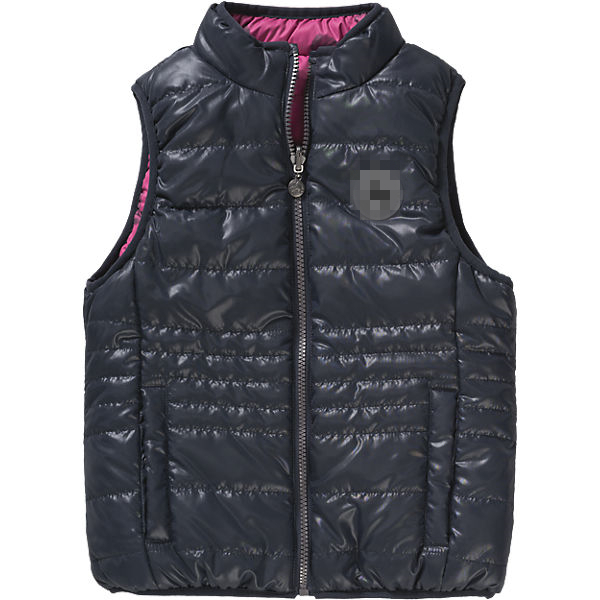 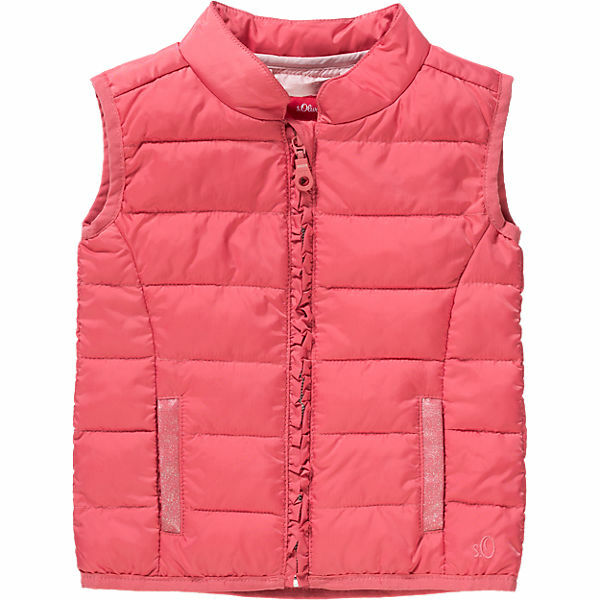 Who has a vest has a great advantage in the transitional period: It's cold outside, but not cold enough for a jacket? 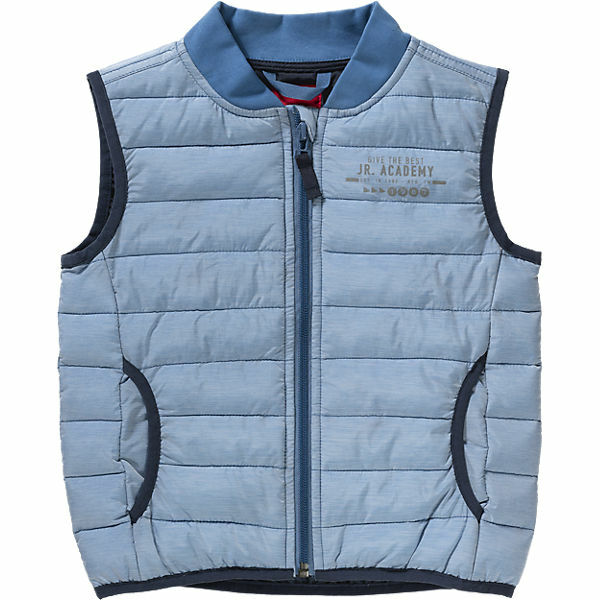 Or is it slowly warm, but not so right? 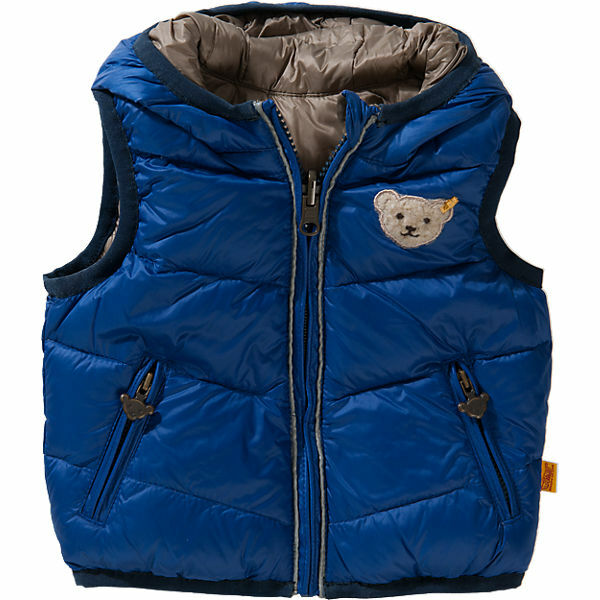 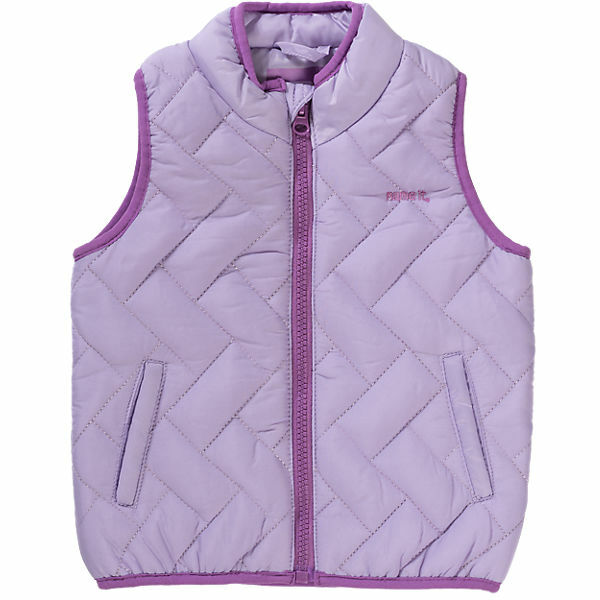 These weather conditions are ideally suited for kids vests and waistcoats and are the ideal solution if you do not know whether you should do without a jacket for your kids or not. 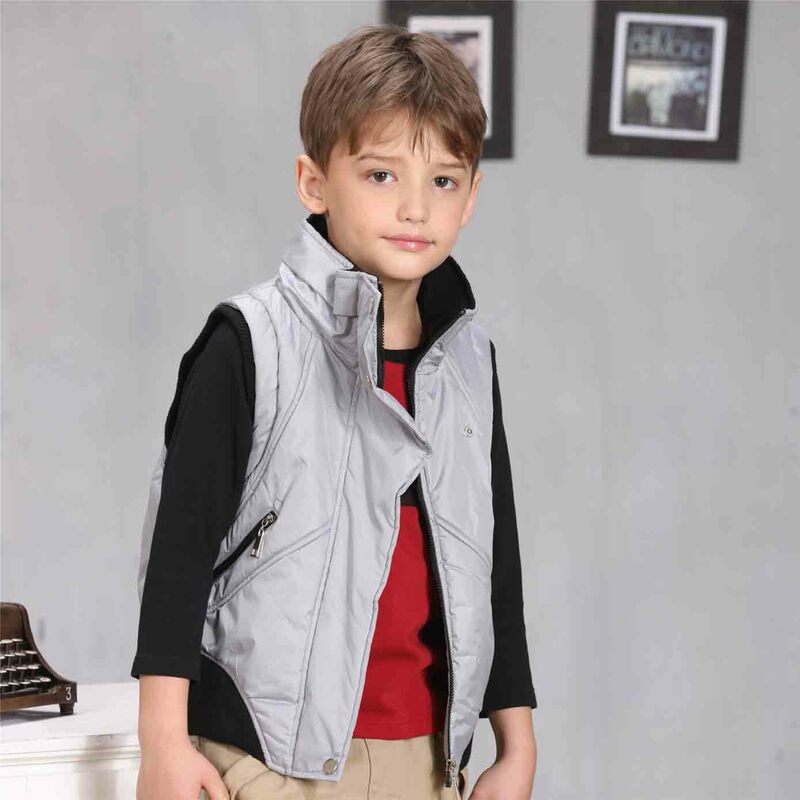 The advantage of the vests for children is that they protect the upper body from the cold and wind, but are easy and comfortable to wear. 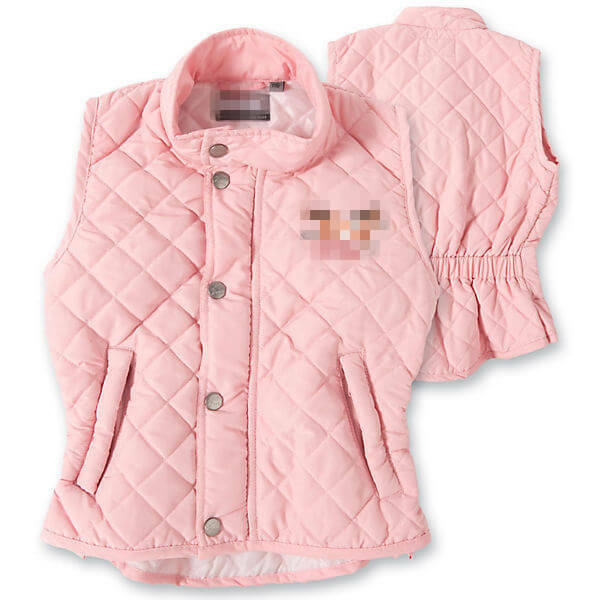 The arms of the little ones remain even more mobile than in thick jackets. 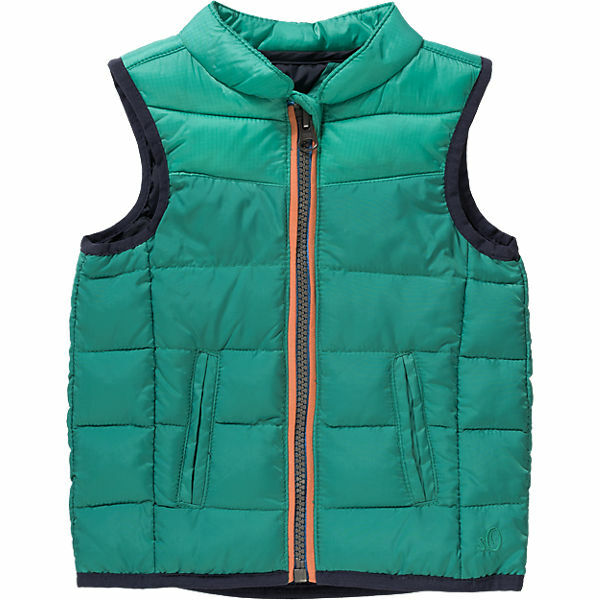 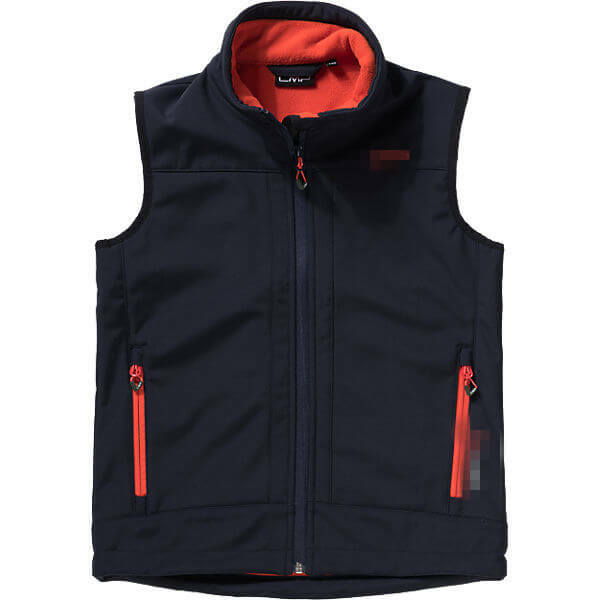 You can quickly put on and take off a vest, it does not take as much space as a jacket. 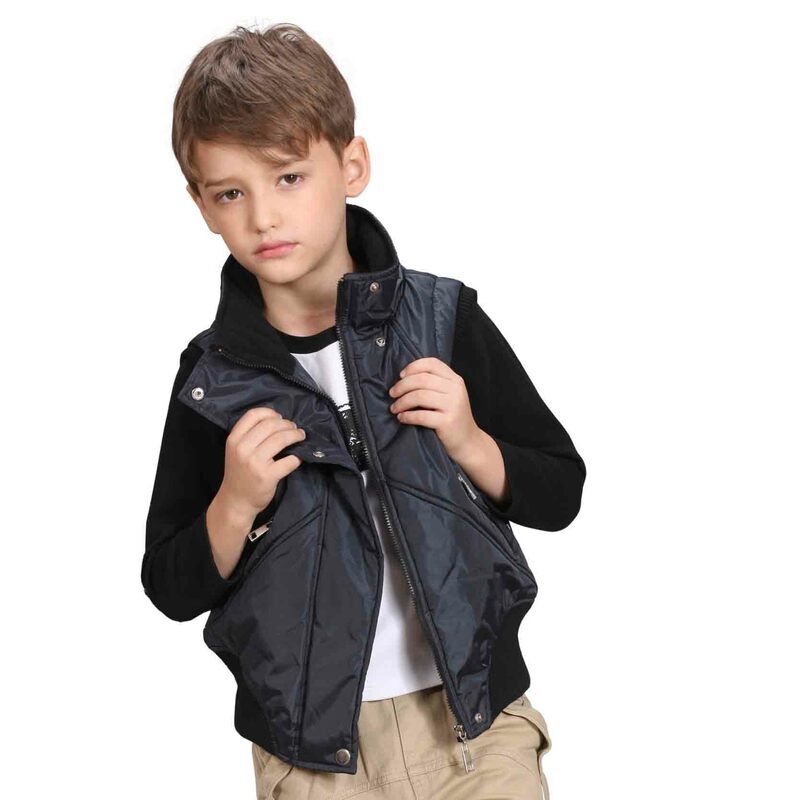 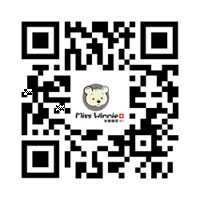 Just convince yourself, in our online shop you will find a wide selection of children's wear that you can buy at a reasonable price.